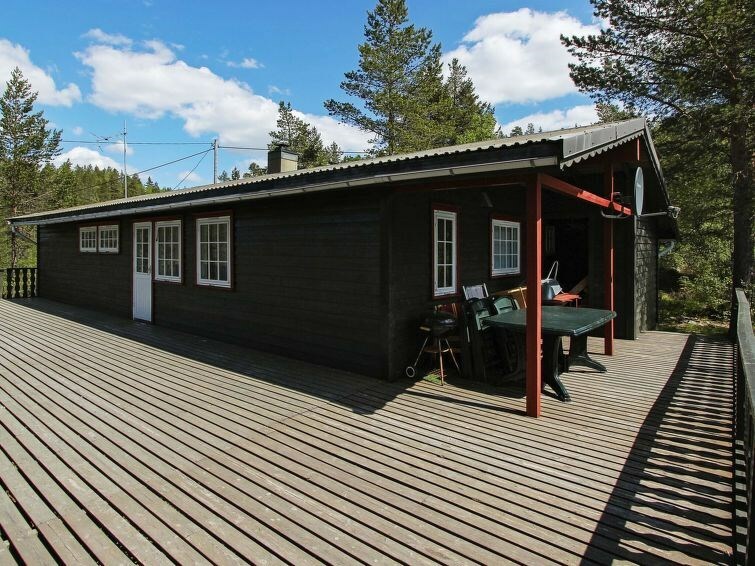 A spacious holiday cottage on a sunny and shielded plot, with a view of the beautiful scenery at Bortelid in Åseral. The cottage is located by itself. 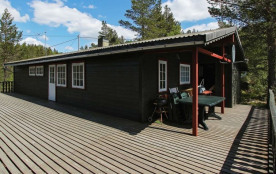 Experience the serene nature with fishing and swimming in mountain lakes and small deep pools north of the cottage. Both adults and children can go swimming here. The river of Mandalselva is famous for its salmon. The area offers hiking trails, a rich wildlife and wide mountain plateaus. The summer up here in the mountains is unique with plenty of sun, little wind and mushroom and berries for picking. Combine this with visits to the coast, which is only 1 ½ hour drive away. A fishing license is included in the rent.